The National Social Justice Movement supported the current president in his 2015 election bid. 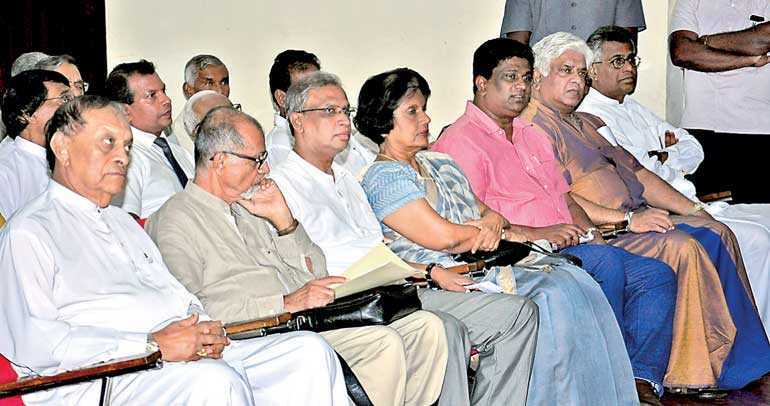 Now its members feel betrayed after Sirisena allied himself with former dictator Rajapaksa. 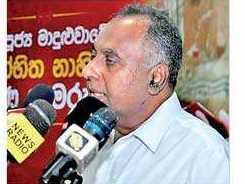 Colombo (AsiaNews) – Sri Lanka’s political crisis "is the fault" of president Maithripala Sirisena, this according to Prof Sarath Wijesuriya, founder of the National Movement for Social Justice, which played a crucial role in getting the current president elected. He also apologised for supporting Sirisena in the 2015 elections, which led him to victory over Mahinda Rajapaksa, the former president accused of committing abuses during the country’s civil war. “I ask for forgiveness,” he said. “I can only say that our intentions were pure and we believed in the path that we embarked” at the time. Before the 2015 election, Sirisena had presented himself as the man of change. His programme was very precise: strengthening democracy, national reconciliation between Sinhalese and Tamils, creating a climate of peace, providing justice to the victims of the civil war, returning the land seized by the military during the conflict to its legitimate owners. However, groups that helped him rise to power now feel betrayed by his decision to dismiss Prime Minister Ranil Wickremesinghe and replace him with Rajapaksa. 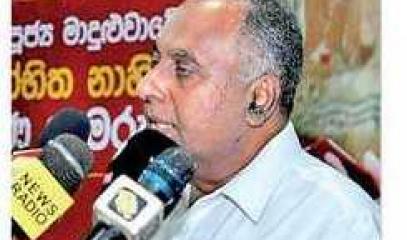 For Wijesuriya, the problem of corruption in this country cannot be blamed on Wickremesinghe. 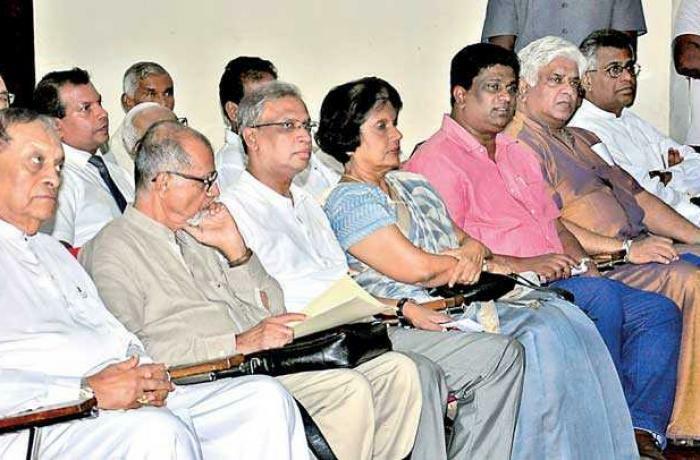 Instead, not only has Sirisena blocked the arrests of the war criminals, but he has protected “captains of corruption”, including Susil Premajayantha, who has been under investigation for large-scale fraud. Lastly, the professor issued an appeal to lawmakers concerning the vote on 14 November, when Parliament reconvenes, asking them to put aside their political differences and unite to end the constitutional deadlock.